Pep: "I have a lot of respect for him, for his career and quality, but for the first days, we were looking for a more intensive game." Pep (whilst pointing at Stones): "I'm not here to be the best manager in the world, I'm here to help these guys." Do you play Fantasy Football? Make sure you join our league this season where a shirt for the 17/18 season will be up for grabs! 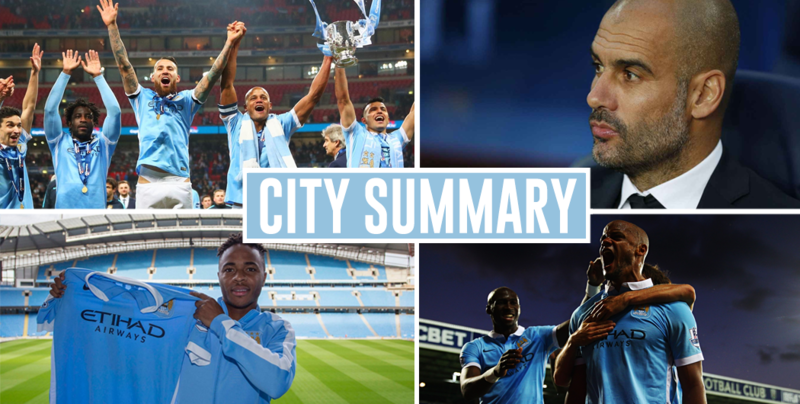 City Summary – August 14: Claudio Bravo close to City, Hart could leave, Mangala to return to Porto? 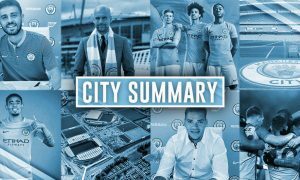 City Summary – August 17: Hart saga continues, Gabriel Jesus nets at Olympics, Nasri to Turkey?